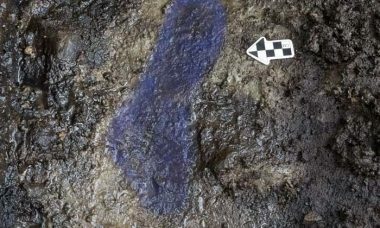 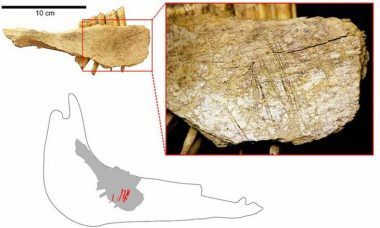 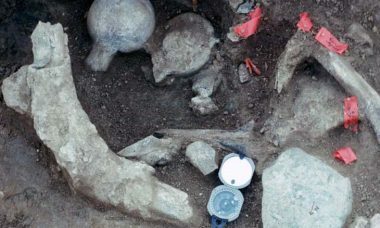 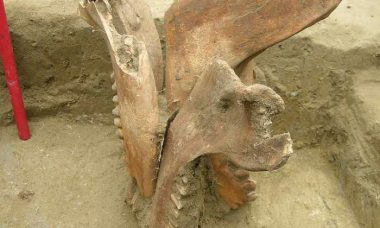 A close look at bones found in a Yukon cave may confirm a controversial finding made decades ago: that humans arrived in North America 10,000 years earlier than many experts believe. 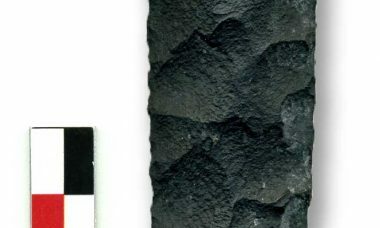 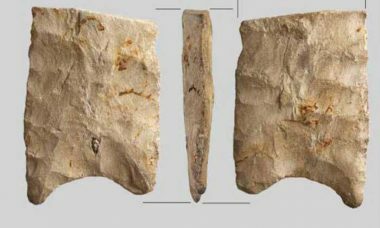 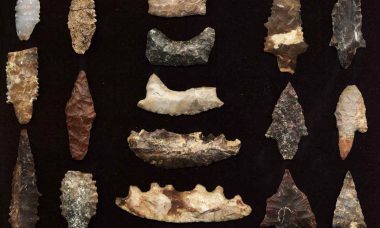 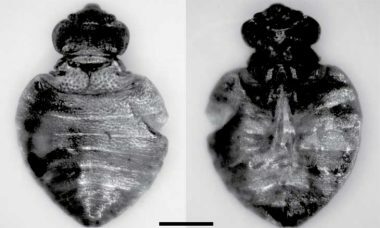 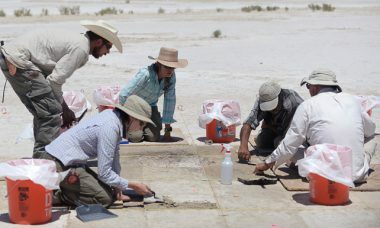 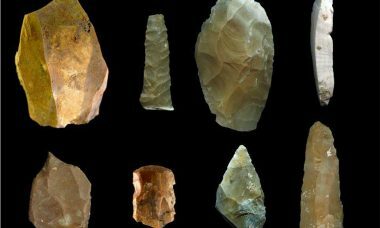 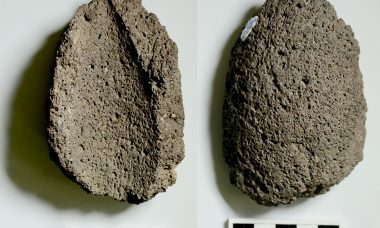 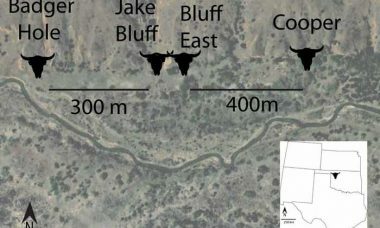 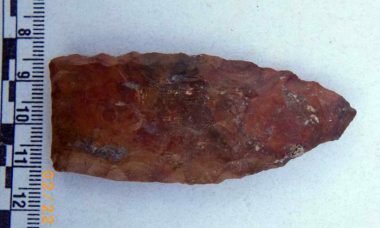 An hour and half from Las Vegas, archaeologists have discovered 19 sites scattered with stone points, biface blades, and other artifacts that date back as much as 12,000 years. 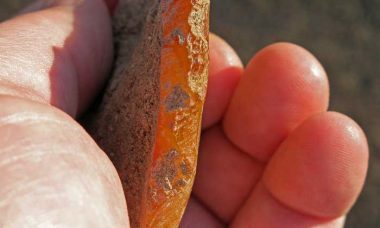 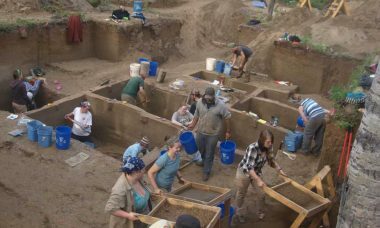 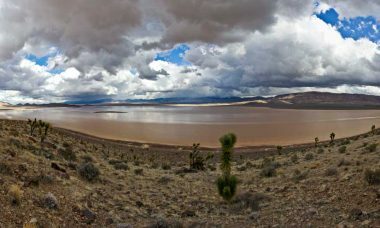 Archaeologists exploring a military base in southern California have uncovered nearly 9,000 artifacts dating back as much as 13,000 years, shedding new light on human history in the Mojave Desert.